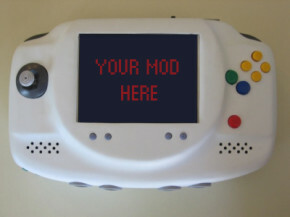 Back in 2012, modder Modgyver wanted to do an Xbox 360 case mod, but was only interested in making something other than cutting a plexiglass hole on the side of the Xbox 360 case, which was a neat aesthetic but all too prevalent at the time. 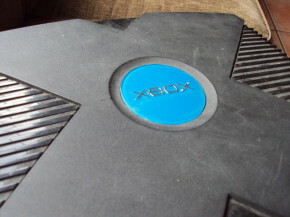 Instead, Modgyver put his Xbox 360 Halo Edition inside an original Xbox case. 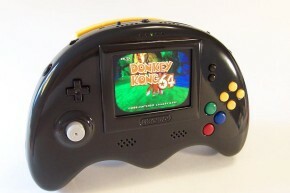 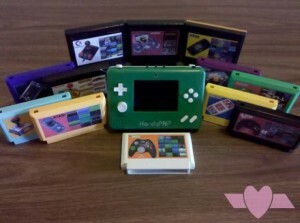 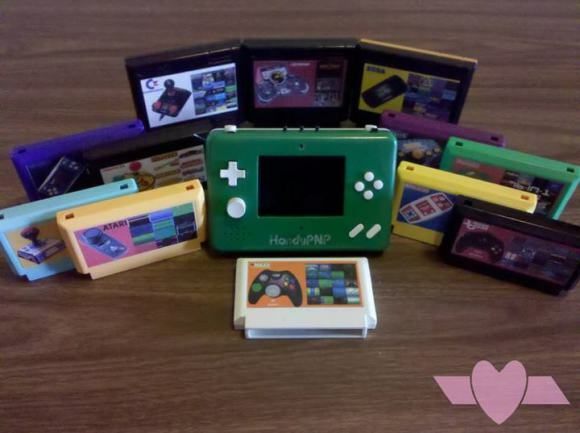 In the inaugural Featured article looking at Projects and Portables from around the internet, we have Loveablechevy’s latest portable the HandyPNP; a multiconsole system which turns a large collection of plugnplay consoles into dedicated game carts for use in a base console design.